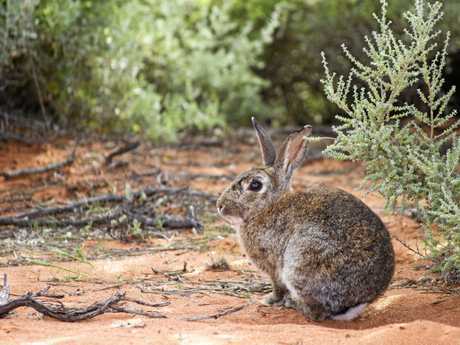 THE ongoing maintenance cost of the state's 555km rabbit barrier fence has local councils hopping mad. Toowoomba Regional Council is leading the push for the State Government to pay half the cost of the fence that sets back eight councils, including ours, a combined $850,000 a year. The TRC will table the idea at the coming Local Government Association of Queensland conference. Council representatives from across the state will converge on Gladstone from October 16-18 conference where this, and many other, ideas will be debated. 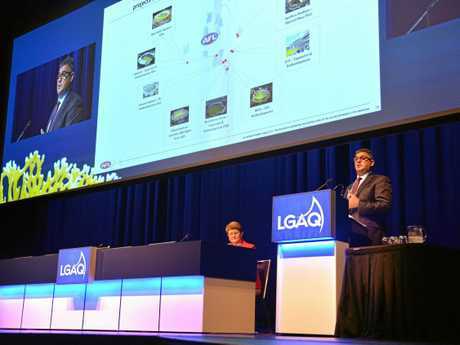 If there is widespread support for the council's idea at the conference, the LGAQ will then advocate on behalf of all local governments at the state level. Western Downs, Southern Downs, Toowoomba, Lockyer Valley, Scenic Rim, Logan, Ipswich and Gold Coast councils fully fund the rabbit fence because it enters or is close to their boundaries. The state also has a 2500km wild dog fence and Balonne, Barcoo, Maranoa, Blackall Tambo, Bulloo, Western Downs, Murweh, Paroo and Quilpie councils pay for half of its costs with the state paying the other half. Toowoomba councillor Anne Glasheen is the chair of the Darling Downs Moreton Rabbit Board. She said it was only fair the State Government provided an equitable solution for the rabbit fence. "The Darling Downs Moreton Rabbit Board is seeking equity in funding arrangements for Queensland's two barrier fences," Cr Glasheen said. "The DDMRB views the requested funding model as the fairest way for the members to maintain the fence and achieve their rabbit control objectives." NewsRegional asked for the Queensland Government to comment specifically on this issue and others to be raised at the LGAQ conference, but it refused to do so. 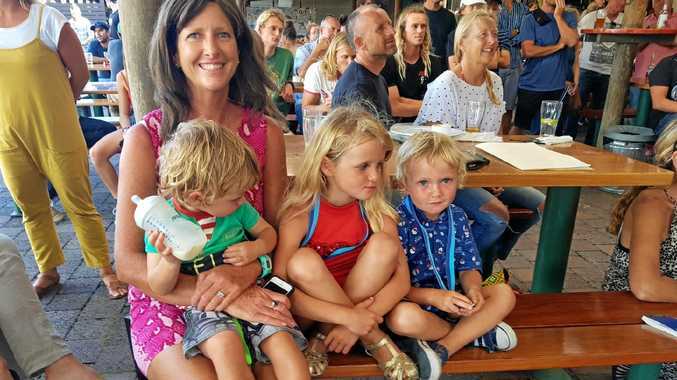 Instead a government spokeswoman said: "The Palaszczuk Government has an excellent working relationship with local councils throughout Queensland and their representative body, the LGAQ." "For instance, we worked with LGAQ to reinstate the Financial Aid program to benefit indigenous councils,"she said. COUNCILS should be able to buy or lease State Government-owned street lighting assets because they are best placed to look after the property while lowering costs and using the assets as an integral part of 'smart community' infrastructure. Toowoomba Regional Council will lobby the Local Government Association to back the concept at the coming LGAQ conference. As well as reducing lighting costs, Toowoomba council believes transferring ownership could see the infrastructure become the backbone of technologies that would make Queensland safer. "Technologies can play a role in any community around Queensland, from Boulia to Bundaberg, because the technology can provide a range of fit for purpose options - from flood monitoring to CCTV," the council said in its proposal to the LGAQ. Toowoomba Mayor Paul Antonio said the idea was based around Singapore's approach to smart cities. "The ownership of street lighting assets by a local government-owned entity should improve costs, drive improved standards, give local governments new cost-effective options in lighting for their communities' needs and provide a potential platform for smart region initiatives," Cr Antonio said. "My trip to Singapore in July ... highlighted the emergence and integrated use of this type of technology in Singapore and its potential for multiple and beneficial uses across local government operations. "Singapore is a global leader in this field and there are many opportunities to explore future trade links around this new field of investment for south-east Queensland." The Queensland Government refused to address the concerns raised by the council on this issue. 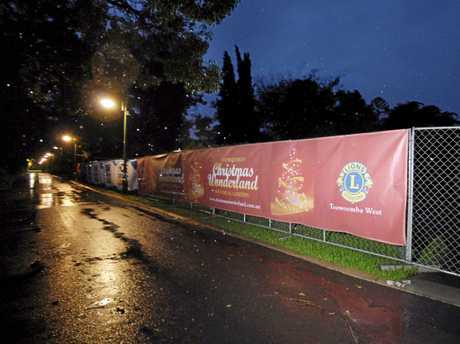 Toowoomba Council wants the State Government to accede to the Local Government Association of Queensland's request to transfer through sale or lease of street lightings controlled by Energy Queensland (Energex and Ergon Energy) into an entity controlled by local government. Toowoomba Council wants the State Government to provide funding equity between the Wild Dog Check Fence and the Rabbit Barrier Fence by contributing 50% towards the cost of maintaining the rabbit fence.